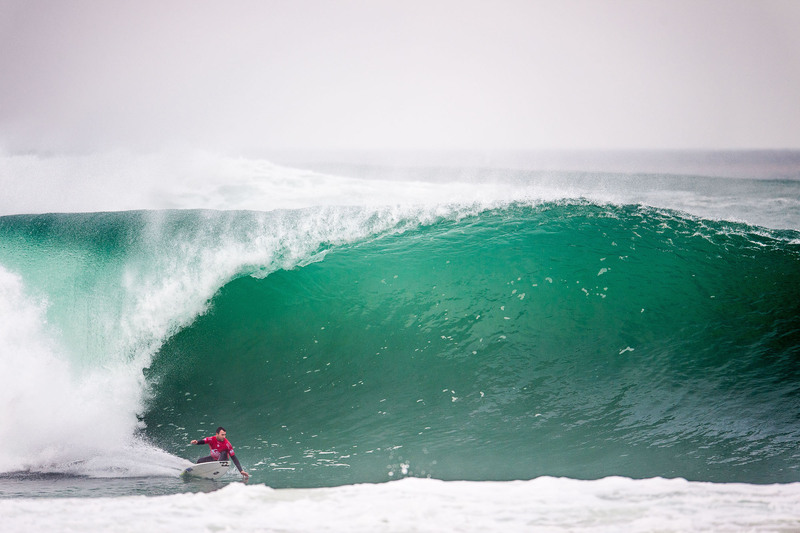 Joel’s won events at Pipeline, Sunset, Jeffreys Bay, Bells Beach and Snapper Rocks. He’s had two perfect 10s in a heat at both Pipe and Keramas. He’s made the WSL Top 5 on eight occasions and won the Hawaiian Triple Crown three times in a row. And when he eventually became World Champion in 2012 it was celebrated around the world, but it also set him up for the next and most enjoyable phase of his career so far - being a family man who also happens to be one of the most decorated and popular surfers of all time. Ask any grommet (or adult) anywhere in the world today who they want to surf like, and there's a good chance they’ll tell you it’s Joel. Ask the world’s best surfers whose surfing they have a secret fetish for, and again you’ll get a universal response. “I could sit there and watch Joel surf all day,” says one of his best mates, Mick Fanning. “It never gets boring to watch. Just don’t tell him I told ya!” While its Joel’s surfing talent that has taken him around the globe a hundred times chasing perfect waves, it’s his laidback groove that has seen him build an army of fans and great friends along the way.